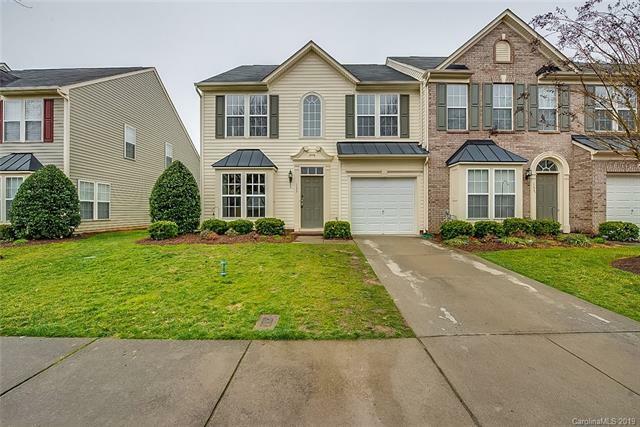 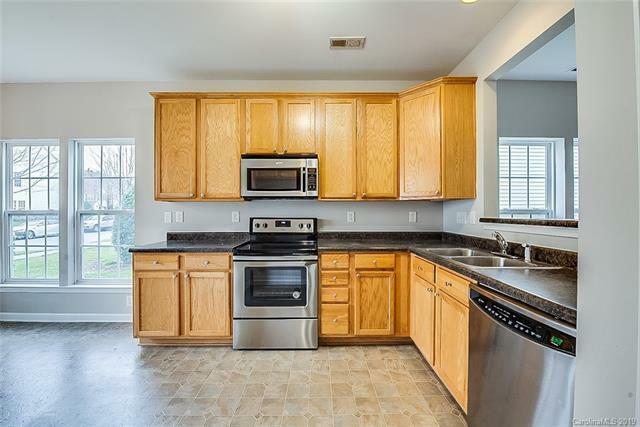 Built in 2007, this Mooresville two-story offers a loft, a fireplace, stainless steel appliances, master bathroom with separate tub and tile-surround shower, loft, and one-car garage. 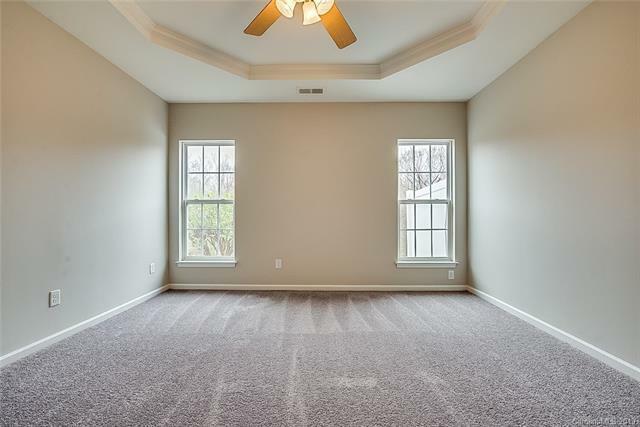 Upgraded features include new carpeting and fresh interior paint. 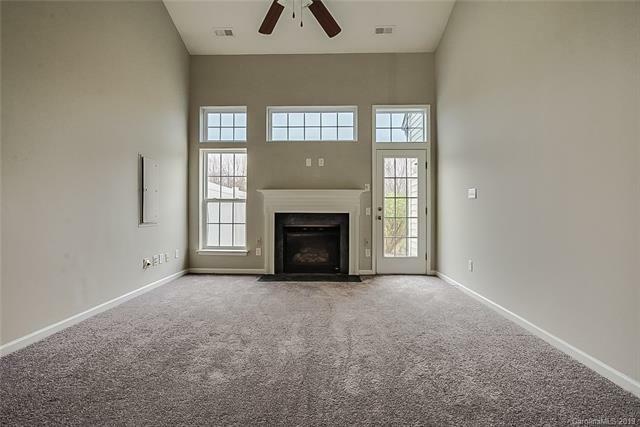 Part of the Cypress Landing HOA.